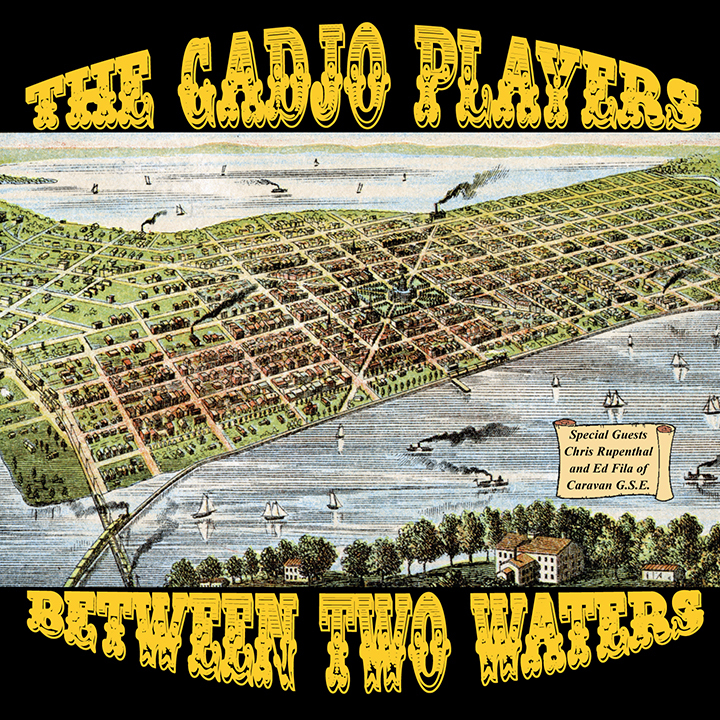 11 years after their debut release 'Between Two Waters' The Gadjo Players return with 10 all-new original songs. After the departure of founding member and guitarist Mike Kratochwill, The Gadjo Players wandered the desert of musical identity only to eventually go on hiatus. 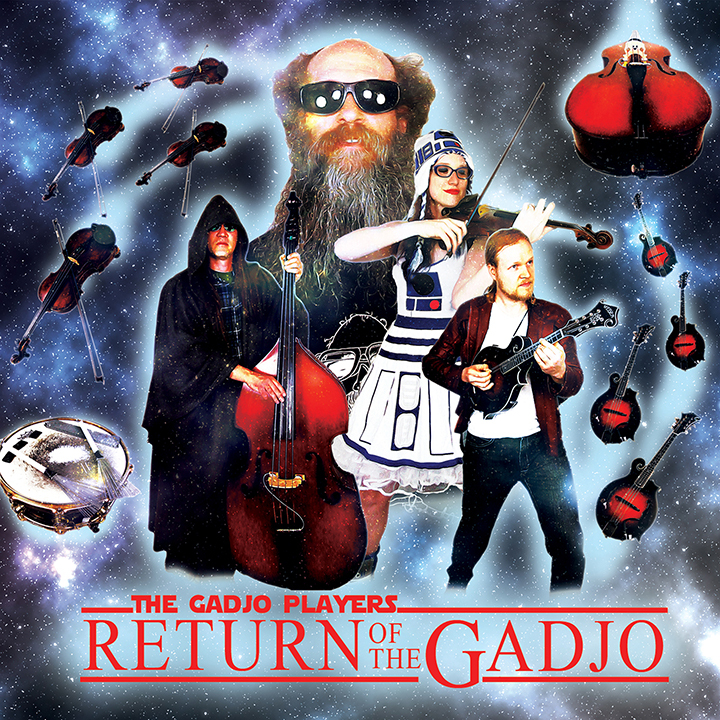 In 2017 The Gadjos were resurrected when violinist and musical powerhouse Rin Ribble joined them. With Rin on board The Gadjo Players were able revamp their sound and regain the musical identity they once had. The result of this collaboration is their long awaited second release- 'Return of the Gadjo'.